Calvary Baptist isn’t a church anymore; It’s now a law firm. 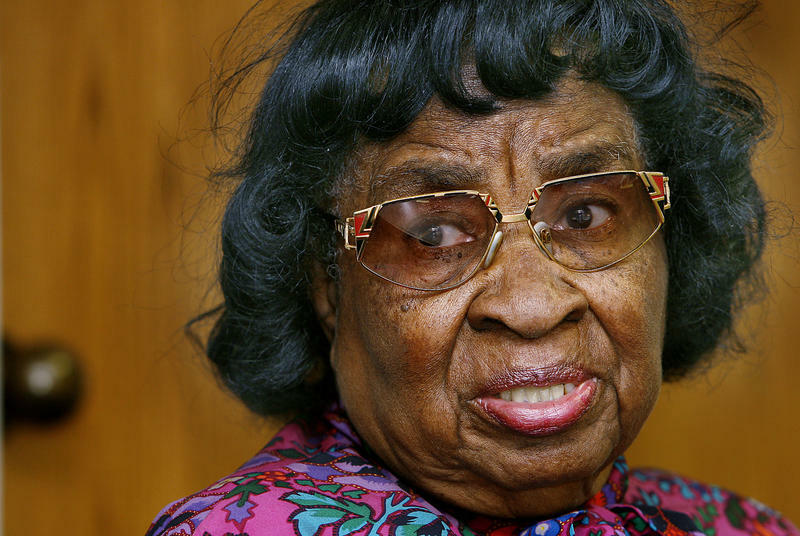 But in the late ’50s, it also served as a rallying point where Henderson and Jackson’s school teacher, and leader of the local sit-in movement, Clara Luper, prepared them for civil rights protests that could have left them humiliated, arrested or injured. Henderson said Luper would stand at the pulpit and give them instructions on what to do if people spit on them or kicked them. Whatever happened, Luper told them never to retaliate. Despite the possible danger, Henderson said the church filled with people ready to march alongside Luper to hold protests at drug stores, restaurants and local businesses. 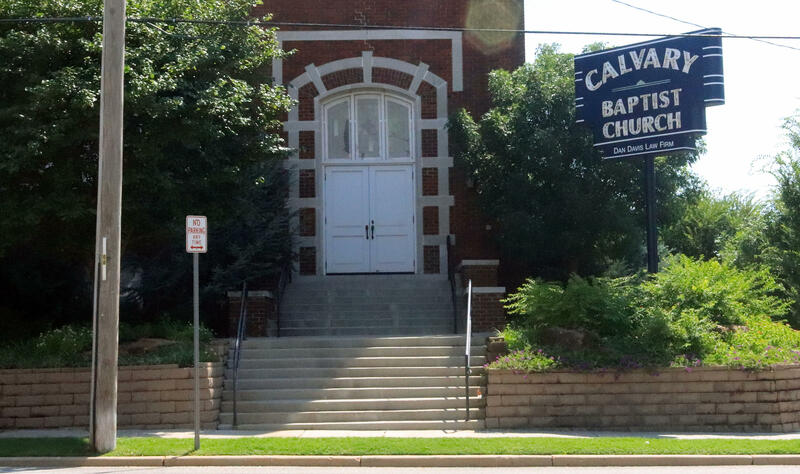 The Calvary Baptist Church in downtown Oklahoma City is where people participating in the sit-ins would meet on Saturday mornings. Segregation was the norm in 1950s Oklahoma City, Henderson said. Black people were barred from bathrooms and water fountains. They couldn’t enter public retail stores to try on shoes or clothes. 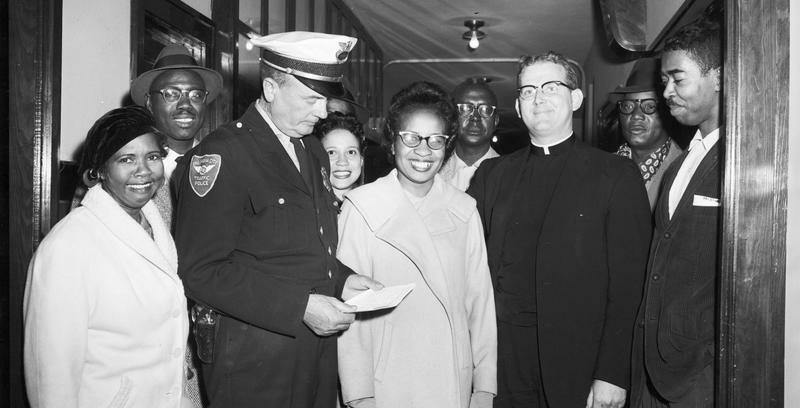 For Luper, it was a trip to New York with her students that galvanized her fight against segregation. There, they sat at lunch counters alongside white people without enduring bigotry or discrimination. The unsegregated experience fueled Luper’s launch of the sit-in movement. 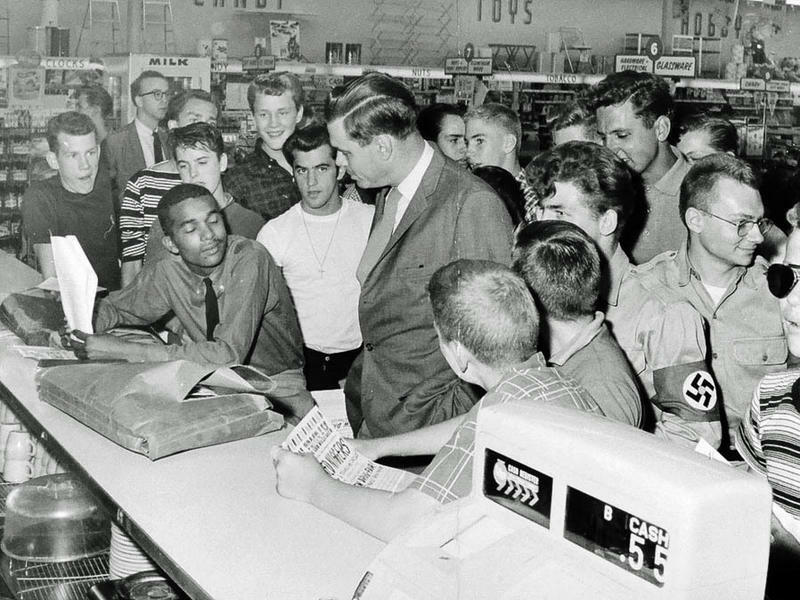 Returning to Oklahoma City, Luper gathered a group of young students, and on Aug. 19, 1958, they publicly protested segregation by sitting at Katz Drug Store’s whites-only lunch counter. The group was refused service but stayed until the store closed. They came back the next day — and the next. Katz stores ended its segregation policy that third day, a civil rights victory that would become a six-year movement to integrate the city, state and, eventually, the country. Katz Drug Store, in downtown Oklahoma City, where Clara Luper staged the first sit in. The sit-ins were planned as peaceful protests, where black people entered segregated establishments and patiently waited for help or service. Henderson and Jackson weren’t part of the Katz Drug Store sit-in, but they participated in ones that followed — and many followed. 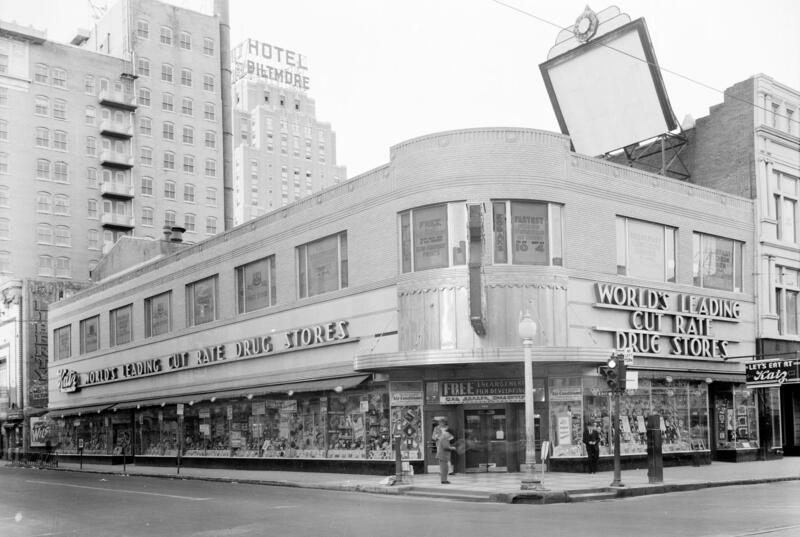 Jackson said they went to all the major restaurants and stores in the downtown Oklahoma City area, including well-known establishments of the era like John A. Brown’s, S.H. Kress & Co. and Anna Maude Cafeteria. Over time, more and more people — including whites — joined the movement. Initially, Luper used young children for sit-ins and protests because she thought they were less likely to lash out and would follow her instructions to remain nonviolent. She also thought adults wouldn’t hurt them. Jackson and Henderson were 13 years old at the time. For the most part, the Oklahoma City sit-ins remained non-violent, but Jackson said the presence of black protesters angered some white people. 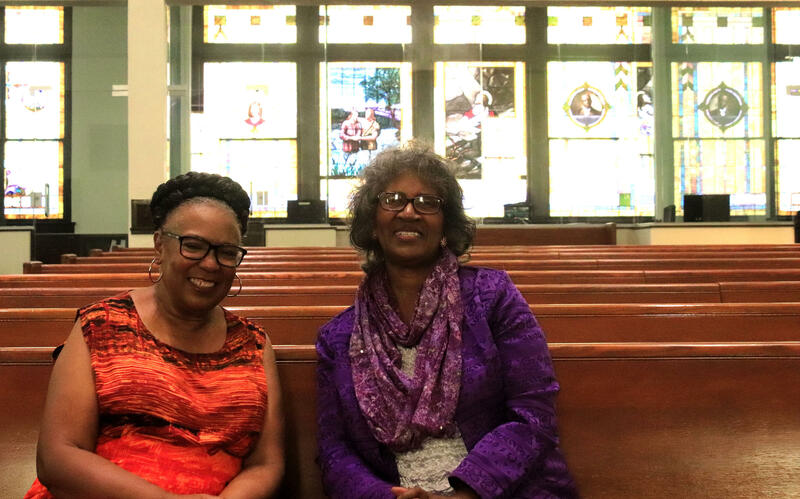 Joyce Jackson and Joyce Henderson participated in the Oklahoma City ‘Sit In’ movement 60 years ago. 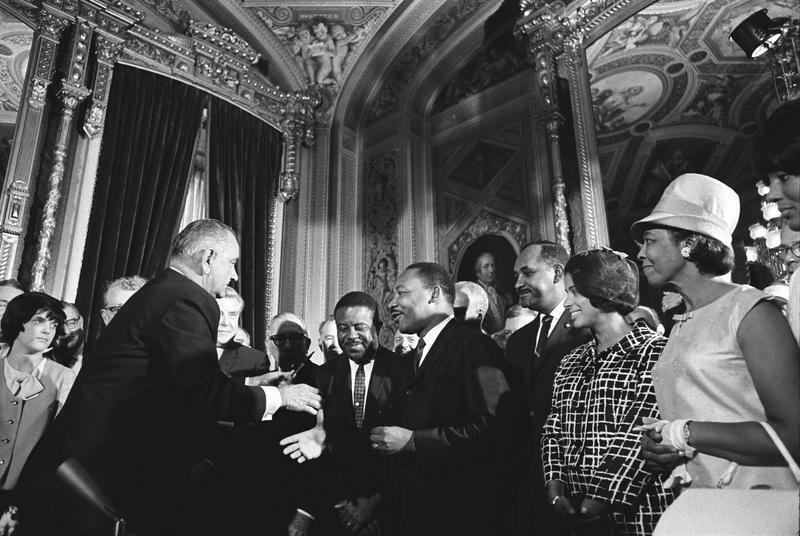 The movement to desegregate Oklahoma received little national media attention at the time, but Jackson said civil rights activists in other parts of the country took notice and started using Luper’s non-violent sit-in as a template for protests in their own communities. One protest that made national headlines was the 1960 sit-in in Greensboro, N.C., where four young black men sat at a whites-only counter in a Woolworth department store. The demonstration created a flurry of media attention, and within a few months sit-ins were held in 17 other states. Jackson said Oklahoma’s sit-in movement continued until Congress passed the Civil Rights Act in 1964 making segregation illegal. Luper died in 2011. Jackson said many things have changed in the 60 years since the first protest at Katz Drug Store — but not everything. Civil rights problems remain, she said, pointing to a constant stream of news stories detailing hatred and injustice. This week's Sunday Radio Matinee feature continues our commemoration of Black History Month as KGOU presents "A Conversation With... Clara Luper", an OETA production that offers personal interviews with famous and influential Oklahomans about their lives and contributions to the state. 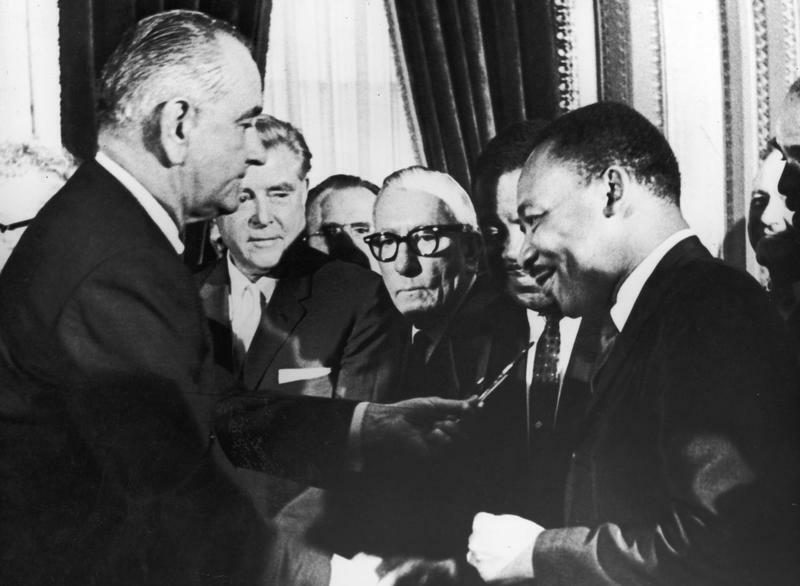 The civil rights movement of the 1960s brought forward concerns about voting rights, segregation, and proportional representation. 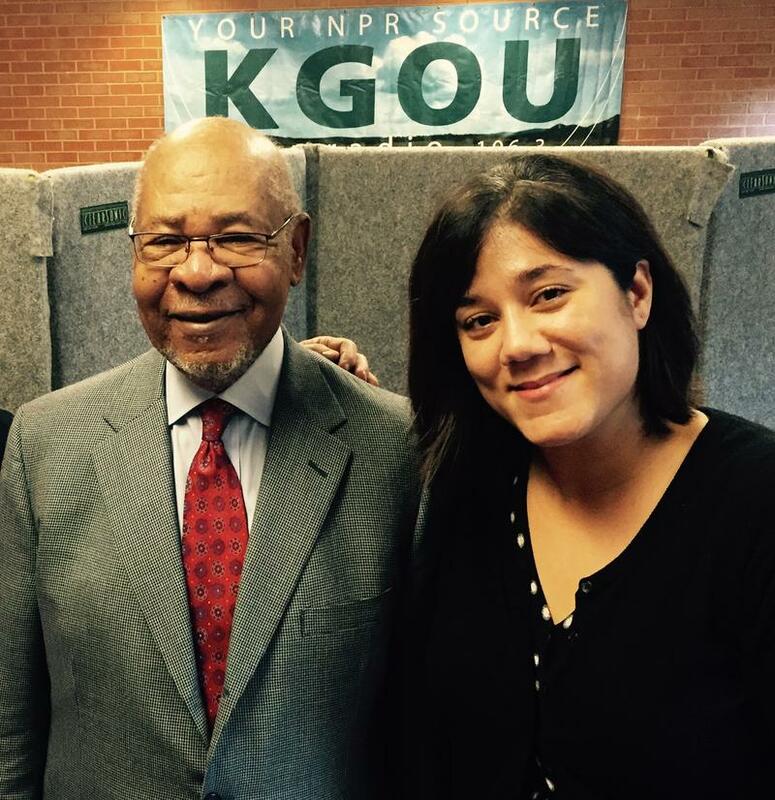 While the focus of similar racial protest has most recently shifted to aggressive policing and apparent inequities within the criminal justice system, University of Oklahoma educator and author George Henderson considers the current Black Lives Matter movement an extension of what he witnessed during the 1960s - with similar aims of ensuring justice for African-Americans.